Reflexology Foot Massage……………………..............……….……….1/2 hour $50.00 According to Chinese medicine, the sensory nerves of the internal organs that spread throughout the body are mainly gathered around the soles of the feet. This important massage technique will help in the relief of pain and stiffness caused by too much exercising. It will also prevent and cure symptoms such as headache, stress, asthma, constipation, sinusitis and migraine. Pressure is applied to the feet using specific thumb, finger and hand techniques without the use of oils or lotions. 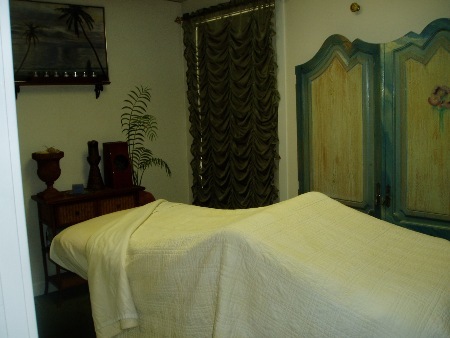 Therapeutic Massage……………………………………..…………......……..........$80.00(55minutes) A massage that isolates problem areas, our therapists use special massage techniques and hot packs. Hot Stone Massage………………………….…………...................................…..$85.00 Stone massage involves the application of water-heated basalt stones of varying sizes to key points on the body, giving a deep massage and creating sensations of comfort and warmth. The direct heat relaxes muscles, allowing manipulation of a greater intensity than with a regular message.